HAPPY SUNDAY GUYS!!! 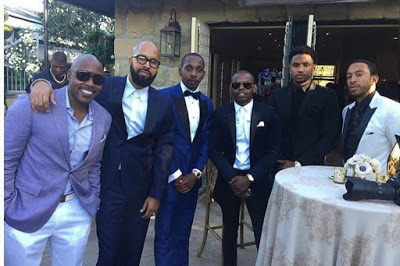 So, our Hollywood Funnybone is married lol. 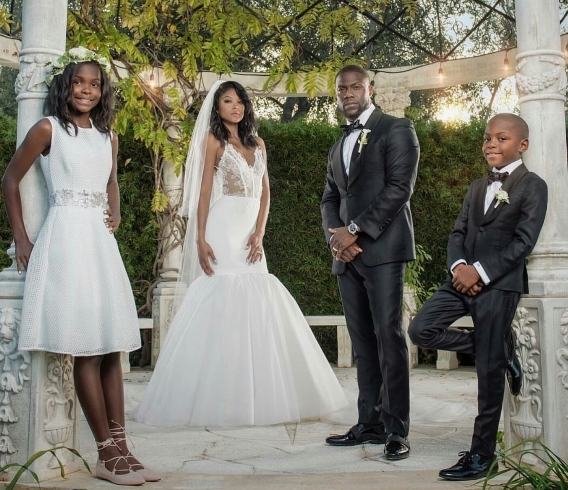 Comedian Kevin Hart and his heartthrob, Eniko Parrish got married Saturday. His children were part of his wedding train. 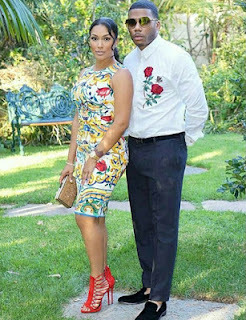 Dwayne Wade and Gabrielle Union, Ludacris and his wife, Nelly and his wife and a host of other stars were in attendance. Wow!!! I'm so exited for them. I wish them a beautiful, lovely and fruitful life together...cheers!! !